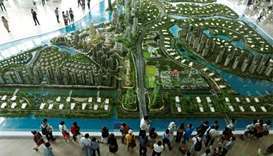 Singapore is home to almost 250,000 maids, mostly from poor parts of Indonesia or the Philippines. 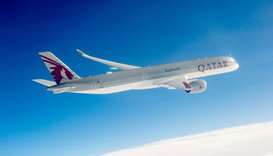 Qatar Airways will operate the world’s most technologically advanced passenger aircraft – the A350-1000 equipped with the airline’s award-winning 'Qsuite' on its Singapore and Tokyo routes from November 1 and January 1, 2019 respectively. 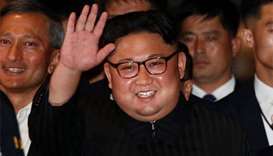 The film, the first Hollywood movie in 25 years with an all-Asian cast, is a rare Hollywood showcase of Asian identity and culture. 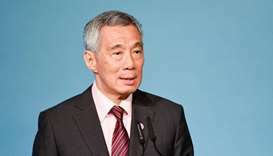 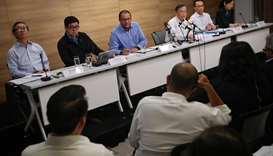 Hackers broke into a government database and stole the health records of 1.5 million Singaporeans, including Prime Minister Lee Hsien Loong. 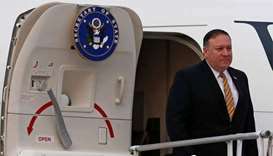 Pompeo is set to discuss regional security and economic interests with recently elected Malaysian Prime Minister Mahathir Mohamad and other senior officials in Kuala Lumpur. 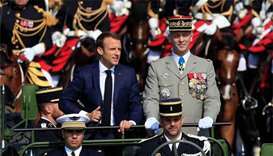 Thousands of people, many of them tourists, thronged the Champs Elysées avenue to watch the march past involving 4,290 soldiers, 220 vehicles, 250 horses, 64 jets and 30 helicopters. 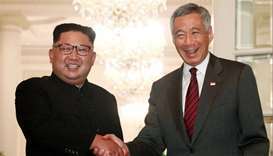 Kim Jong Un is not believed to have left his hotel since a meeting with Singapore's prime minister, Lee Hsien Loong, soon after his arrival on Sunday in the city-state. 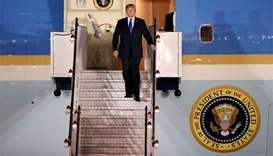 Trump flew into Singapore's Paya Lebar Air Base aboard Air Force One looking to strike a deal that will lead to the denuclearisation of one of America's bitterest foes.